When the latest Micra went on sale almost two years ago, it amazed motorists that the body styling underwent such a radical change. The other big surprise was that the Micra name, which over the years conjured up a driving school/cuddly-car image, did not undergo a name change also to match the dramatic new look. 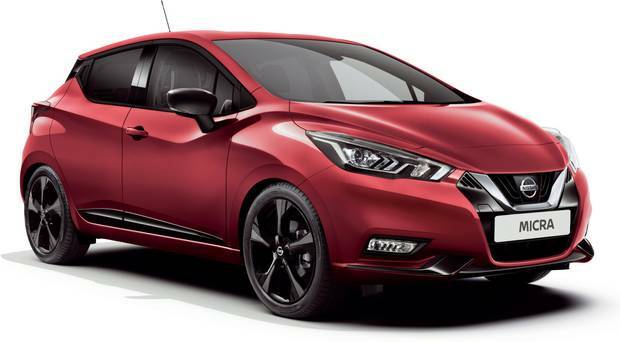 But the name survived and to emphasise its faith in the name, Nissan has branded the latest improvements in engine, transmission and connectivity technology as ‘MORE MICRA’. Add up the improvements and you certainly get more driving pleasure, particularly because of the improvements in the engine and transmission department. To reinforce the departure from the “favourite with driving schools” tag line, a new fun-to-drive N-Sport version is available to tap into the Ford Fiesta ST line and VW Polo-R line markets. The halo version here will have a 117PS three-cylinder turbocharged engine with lower ride height, revised suspension and sharper steering. 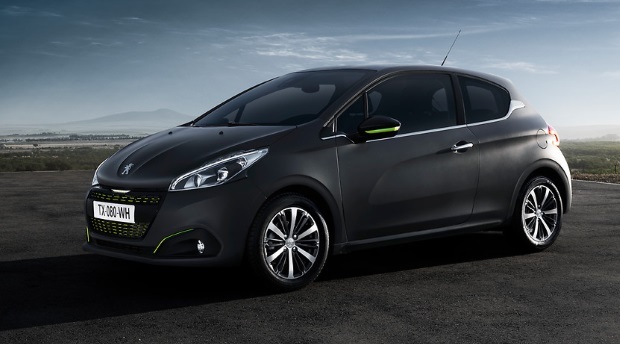 But star of the show in terms of practicability and user-friendly driving, always the main selling features of a Micra, is the all-new 100PS one-litre 3-cylinder turbocharged engine with a newly developed Xtronic automatic transmission. This will be popular choice for the burgeoning number of urban drivers. The new engine replaces a 0.9-litre engine and gives a smoother, quieter drive with stop/start and improved fuel consumption figures and lower Co2 emissions. Those who choose the Xtronic D-step Logic Control on the CVT transmission will find that the computer software checks inputs such as revs, accelerator pedal position and speed to find the ideal gear ratio needed to get smooth constant acceleration. This means the transmission now feels like the automatic transmissions we are more familiar with in Europe. The D-Step can hold a constant gear ratio like a conventional step-gear automatic transmission but adds the flexibility of a CVT. Drivers will find there is now a more direct crisp shift feel, there is less hunting. The days of the high-rev whining rubber-band experience are becoming a thing of the past. The new engine and gearbox make for easy driving. The suspension can be firm over bumps and potholes and the steering may not be as precise as a Polo; but the body is longer and wider than a Polo, there is good rear legroom for a super-mini, with boot space coming in between models such as Polo and Skoda Fabia, which is bigger. Nissan is targeting 2,200 sales and the 20pc which went to automatic transmission models up to now is expected to jump in coming years. The starting price for the CVT is €19,995, with the 70PS version coming in at €17,195. On certain models Tec Pack as an option costs €1,200 and a Nissan Connect Pack with traffic info, find my car, remote smart phone connectivity and voice recognition costs €800. 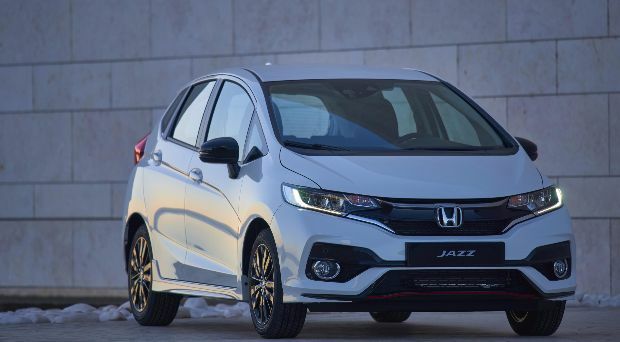 The Honda Jazz will not get your pulse racing but it is a remarkably clever and spacious city-car. 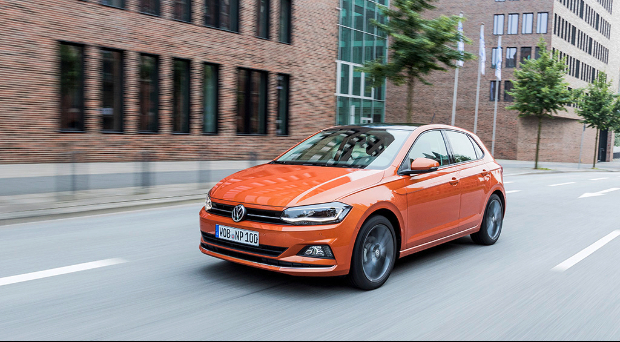 The Volkswagen Polo has long been the cream of the crop when it comes to small cars. 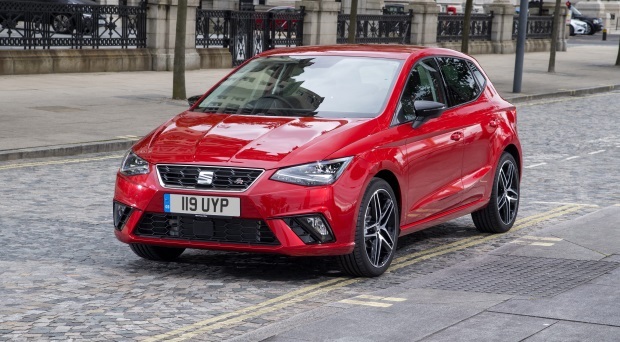 The Ibiza is a great all round supermini. Visually appealing, practical, well equipped and all at an affordable price.